This is very good news that 22nd e-auction completed successfully on 22 september 2015. 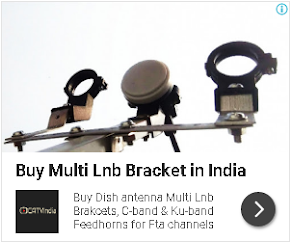 In this eauction total eight channels won slot on DD Freedish platform. and other 6 channels already available on DD Freedish platform. This is information provided by Mr. CK Jain by twitter official who are DDG in Doordarshan (Prasar Bharati). for more information of DD Freedish, keep visit this blog. many thanks to shri C K JAIN FOR UPDATING ON 22ND E AUCTION . HOPE TWO NEW CHANNELS WILL BE AVAILABLE SOON. please add sports channals like star spots and ten supports etc.